This large 3-inch thick lift ring is ideal for any medic-aid commercial application. Made from durable plastic, the ring resists chips, wears and stains. DuraGuard Antimicrobial helps protect the seat by inhibiting the growth of micro-organisms. The ring installs separately and sits between the bowl and seat. 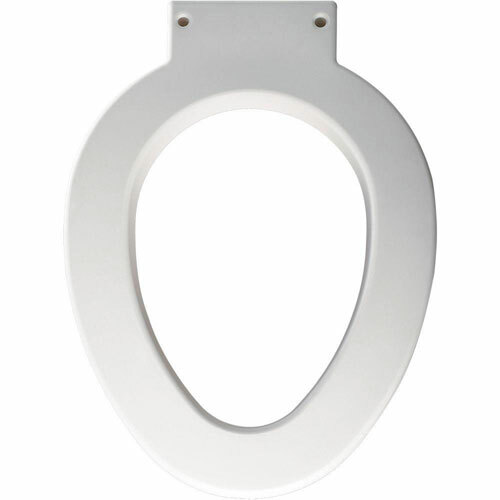 This is not a toilet seat and requires a toilet seat to be installed on top of lift (seat not included). Item Boxed Weight: 3.64 lbs.